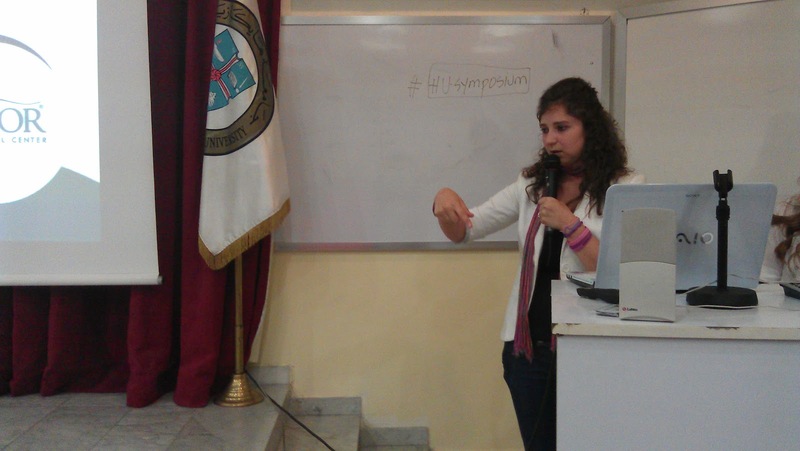 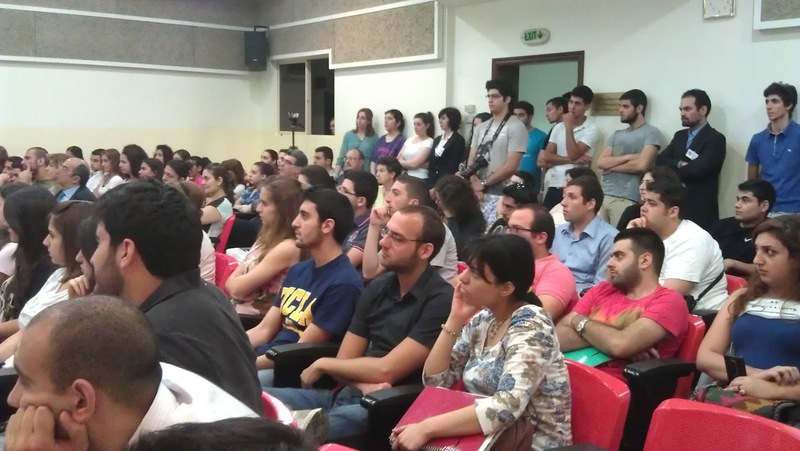 INDEVCO Group shares knowledge and expertise in customer communications with Haigazian University students. 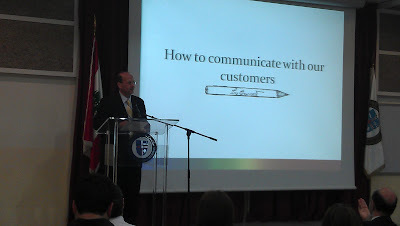 INDEVCO Group executives attend and speak at Haigazian University Symposium on Customer Communication on 1 June 2012. 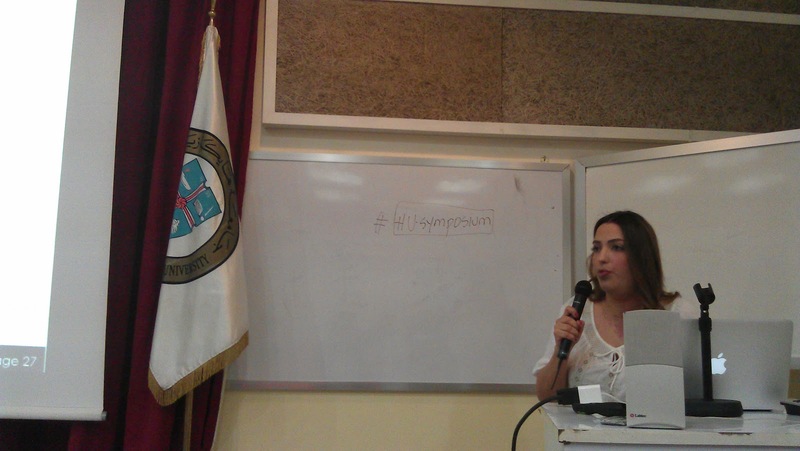 The symposium aimed at offering students an insight into the workings of effective communication and message delivery to prospects and customers. Dr. Fadi Asrawi, Dean of Faculty of Business Administration & Economics, and Rev. 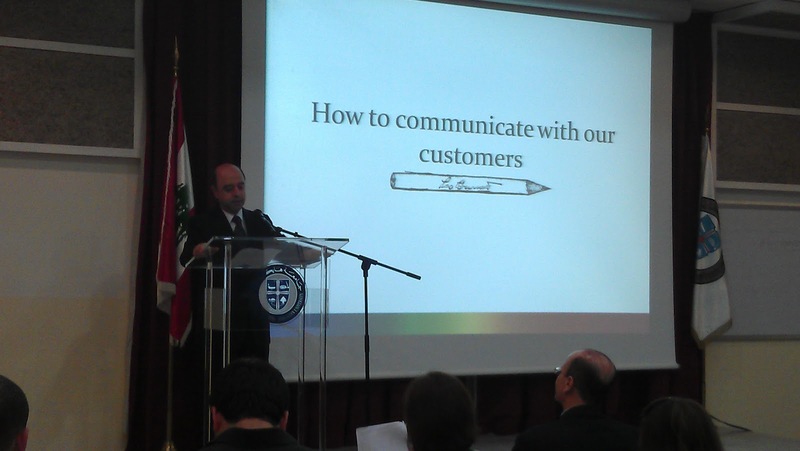 Dr. Paul Haidostian, Haigazian University President, opened the event with some interesting words about the value of communication message and delivery. 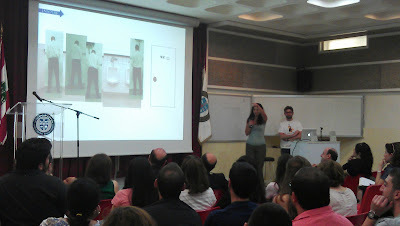 Carol Hanna and Hisham Kekhia represented Leo Burnett Beirut at the event. Hanna, Director of People & Culture for the Levant at Leo Burnett Beirut, explained the importance of understanding what people do and why they do it, thus having insight into the emotion that drives individuals to act. 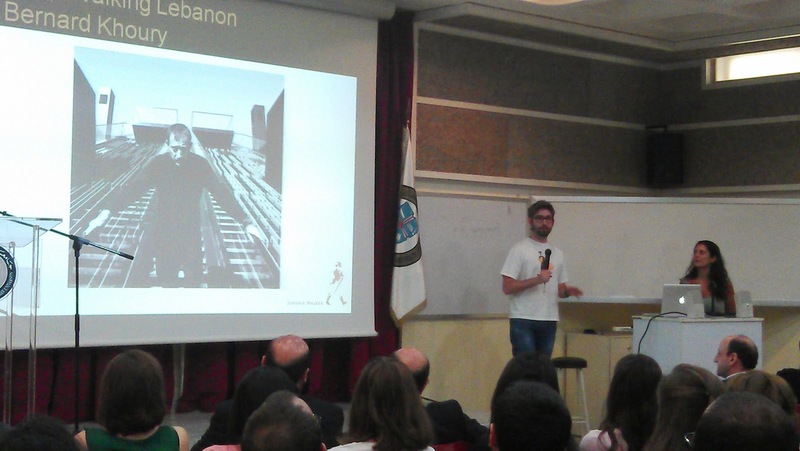 Kekhia provided an indepth example, describing the concept and execution of Johnnie Walker’s ‘Keep Walking’ campaign in Lebanon. He explained how Leo Burnett used various media forms to communicate effectively and get people to connect to the message: “Just because we are from a small country, from Lebanon, it doesn’t mean we can’t achieve big things.” Hisham Kakhia. 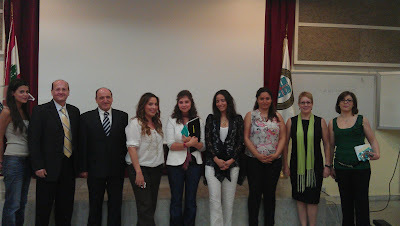 INDEVCO Group executives presenting at the symposium included: Dr. Ellen Kussman Feghali, Vice President of Communications & B2B Marketing; Maya Kahlifeh Merhej, Lead Generation Unit Manager; and Solange Taoukjian Ajouz, Online Communications Unit Manager. 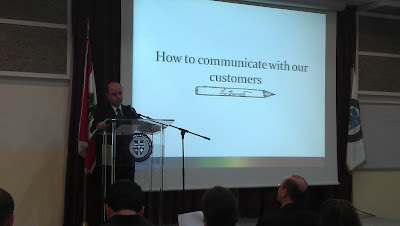 INDEVCO presentation focused on the importance of tailoring messages and communication to nurture customers and prospects along the buy cycle and offer the right information and support accordingly. Furthermore, they explained how the right email campaign nurtures leads and develops stronger business relationships. 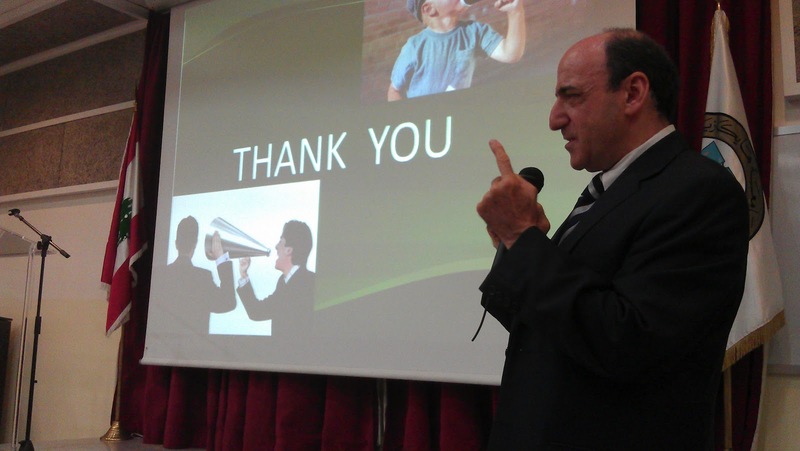 Dr. Tarek Na’was, Associate Professor of Biology/Pharmacy at LAU, highlighted social media’s impact on students, parents, and universities in Lebanon. 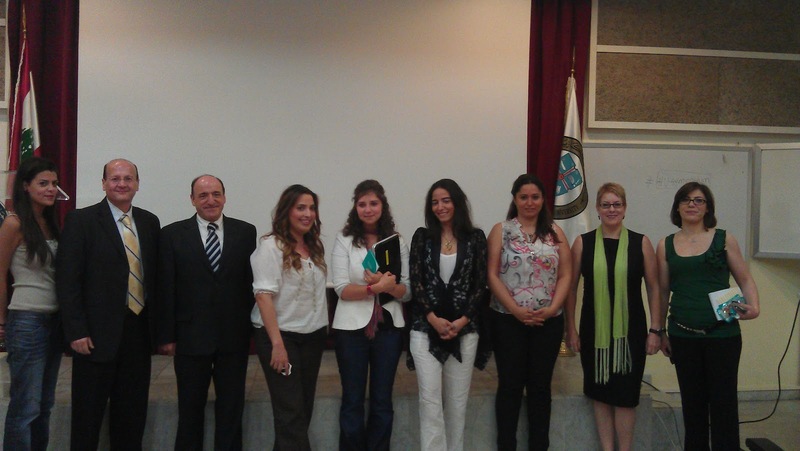 Monica Karam, Social 4CE Social Business Strategist & Partner, discussed how social media is shaping the world we live in today, as well as how crucial it is to effectively communicate using these channels with editorial calendars and dedicated teams. Marie Etre, Silkor Social Media Analyst, described her and Silkor’s journey into social media.